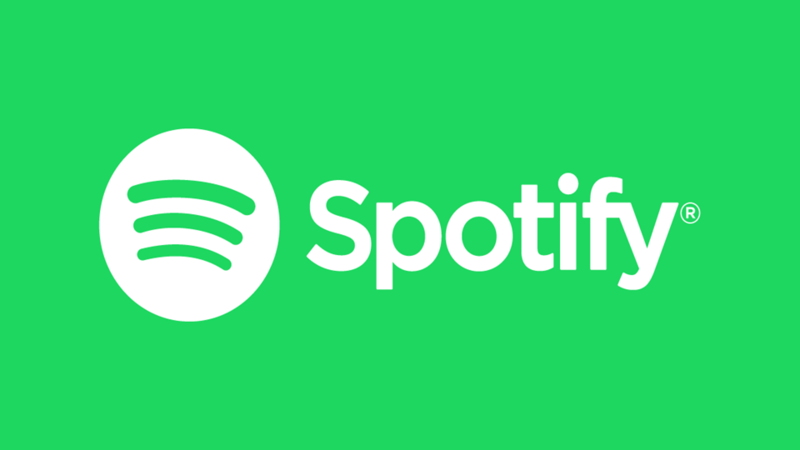 Info will be visible on both the mini profile and the full profile if you link your Spotify account to Discord. You will be able to share what songs you are listening to with your friends. Your friends will have the ability to play the song you are listening to. Your friends will even be able to listen along with you. 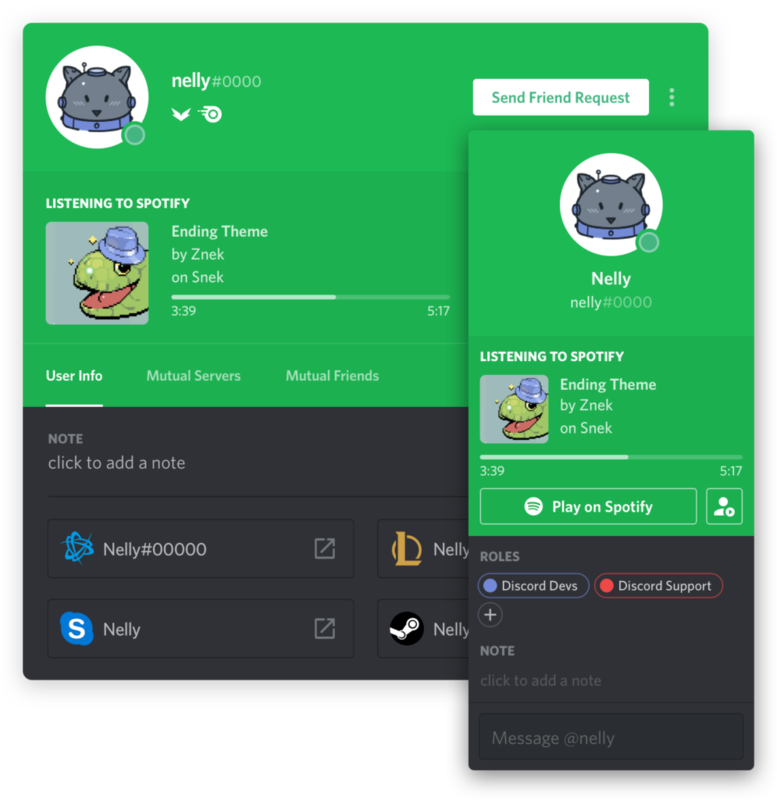 Linking Spotify account to discord is quiet easy, you just have to follow these steps. 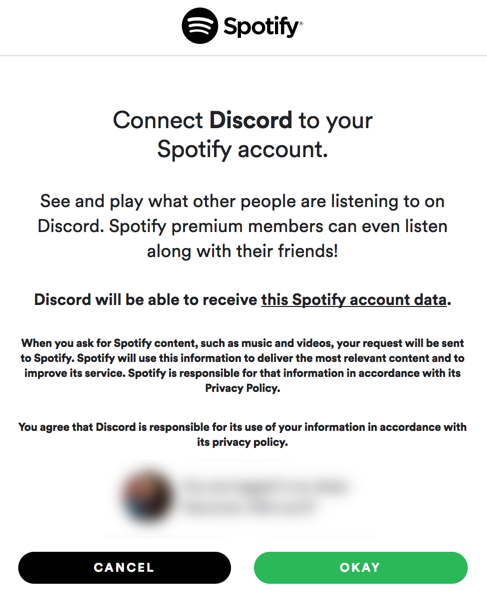 After that, you will have to confirm that you want to link your Spotify account to Discord. 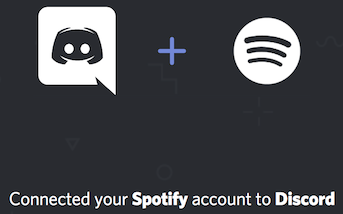 Once you are done linking your Spotify account to Discord, you are going to see successful message, and you will see Spotify on your list of connected accounts. You can choose to toggle your Spotify name on your profile, and to toggle displaying Spotify as your status. How to invite your friends to listen? You can also invite your friends to listen in with you, while you are listening to the music. This should be kept in mind that to invite friends to listen, users need to have Spotify Premium or they will get an error. 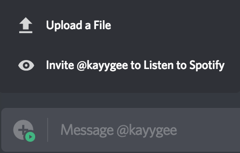 To invite your friends, while Spotify is playing click the “+” in your text box to invite your friends to listen with you. After doing this, you are going to receive a message Preview of your invite, and you will be able to add a comment if you want. This is all about linking your Spotify account to Discord. ← How to delete your Discord Server?